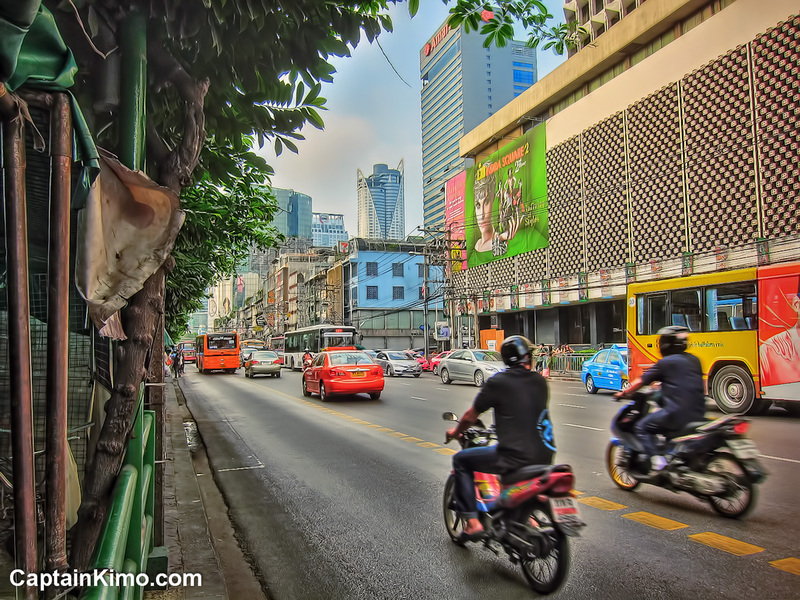 Here’s a shot as I took a stroll around Bangkok’s main downtown area. Unless you’ve been living in a cave, most of you already know that parts of Thailand is under severe flooding. However there appears to be no flood waters in the main area. Everything here seems to be normal, which is fast pace and busy.